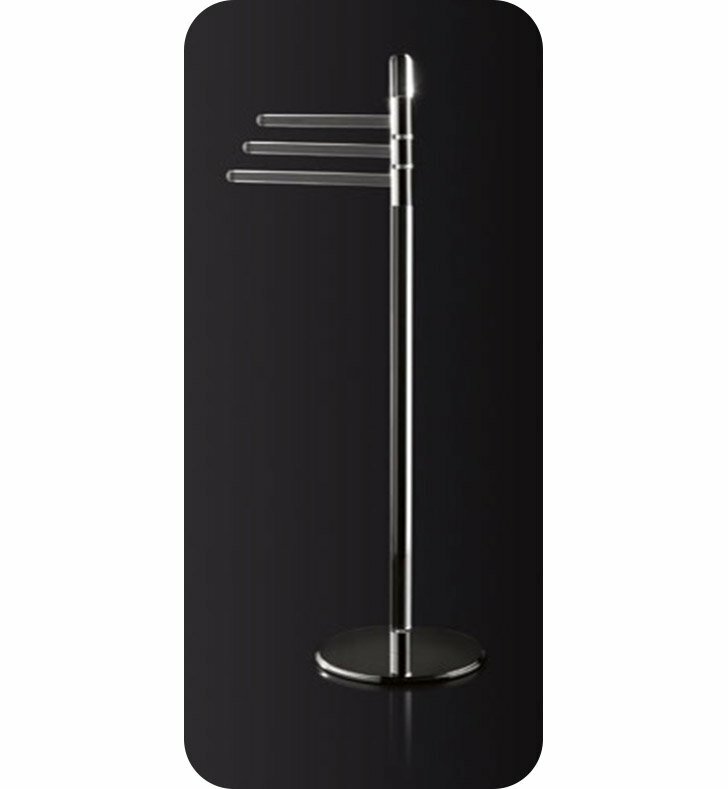 Start with this high-end free standing towel bar. Floor Standing and available in chrome, this plexiglass towel stand works well in a modern & contemporary bath. Designed and made by Toscanaluce in Italy. From the Toscanaluce Luce collection.